Anna’s practice is focused on commercial litigation in both state and federal courts. 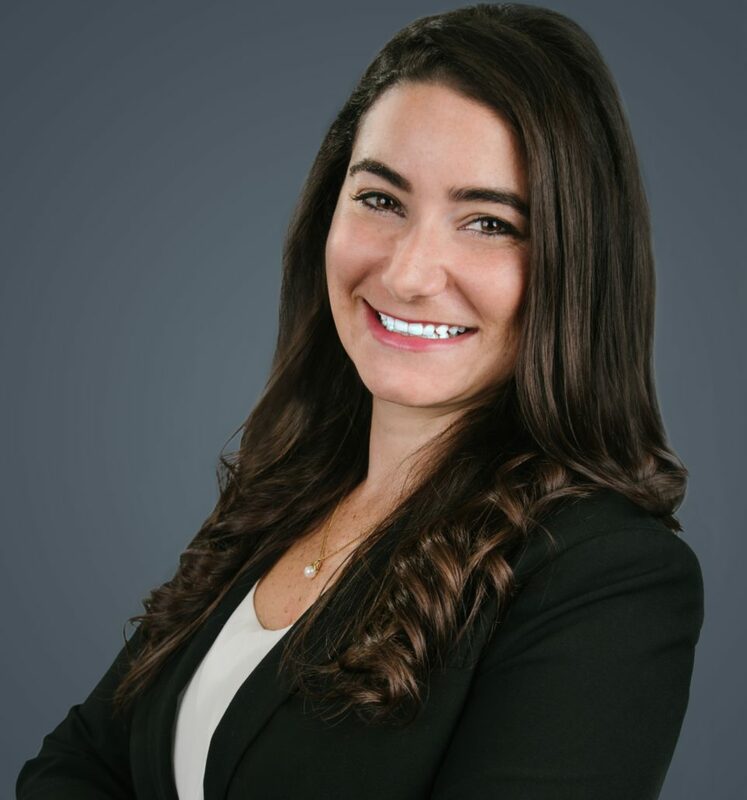 Her diverse experience includes the representation of individuals and business entities in complex litigation involving breach of contract claims, business torts, non-compete disputes, construction matters, and commercial landlord and tenant law. Anna also has experience in alternative dispute resolution and negotiations relating to employment disputes. Prior to joining the firm, her practice involved the representation of foreign and domestic clients in complex business litigation and arbitration. Anna earned her law degree from the George Washington University Law School, where she served as a Notes Editor of the Federal Circuit Bar Journal, and received her B.A. from the Johns Hopkins University. Prior to law school, she worked as a paralegal for the Department of Justice. She is admitted to practice in the District of Columbia and New Jersey, as well as the U.S. District Court for the District of Columbia and the U.S. Court of Appeals for the District of Columbia Circuit.